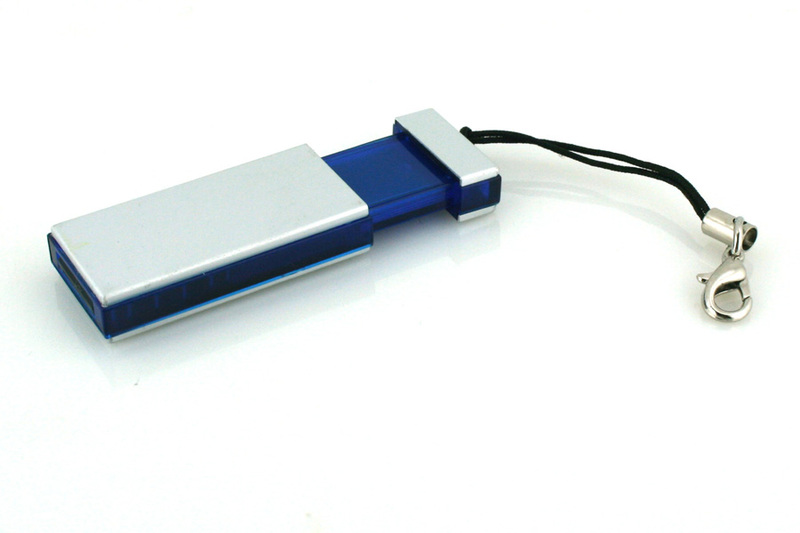 USB sticks have become popular with many companies as they can be printed and made in novel shapes ranging from square, round, oval, credit card-shape to Army tanks and submarines. The Royal Navy and the Submarine Museum in Gosport have recently ordered USB sticks from Co Prom Ltd.
Paul Colley of the Royal Navy says “Stephen Matthews helped me with promotional items when I worked with the Army. He is always keen to assist with our promotions and I’d rather deal with an experienced sourcing specialist rather than a youngster in a large sales department of a business gift catalogue company. He always comes up with the right item on time and within budget. 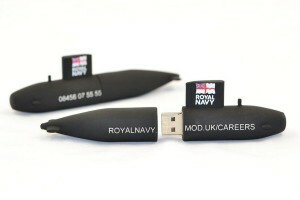 The Promotional USB sticks have proved to be very popular. I would not hesitate to recommend Co Prom Ltd,” he added. Phil Curry of Banana Kick needed 150 x 8gb slim credit card USB cards in less than a week. Lead time 3 (unprinted), 10 – 14 days (printed), available in 512mb, 1Gb, 2gb, 4gb, 8 gb, 16 gb. 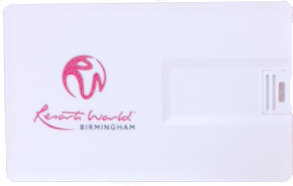 Twisting, rotating, foldable, slide, bookmark, clip, brick, key, light bulb, square, rectangular, bracelet, bamboo, silicon, recycled carton, Eco, chrome, aluminium, polylactic acid (100% biodegradable and compostable material) or bespoke – as per the submarine, tanks.